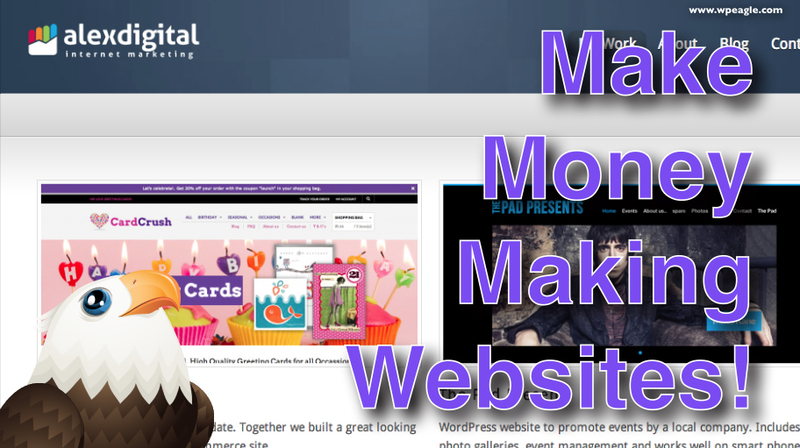 I think with a little patience and lots of enthusiasm anyone can make a decent website using WordPress. If you can make a website for yourself, then why not sell websites to local businesses in your area. In this video I share some of my thoughts on how to get clients, how much to change and how you can earn money every single month from one client by selling hosting and support. You can get reseller hosting from these guys. I’ve provided some discount codes too! ‘I think with a little patients…’ are these small people in hospital? or did you mean a little patience? Ah, the pitfalls of a spillchocker. Otherwise, many thanks for excellent videos. Hi Roger – thanks for pointing that out! I’ve corrected. I’ll try not to rely on my spellchocker so much in future.